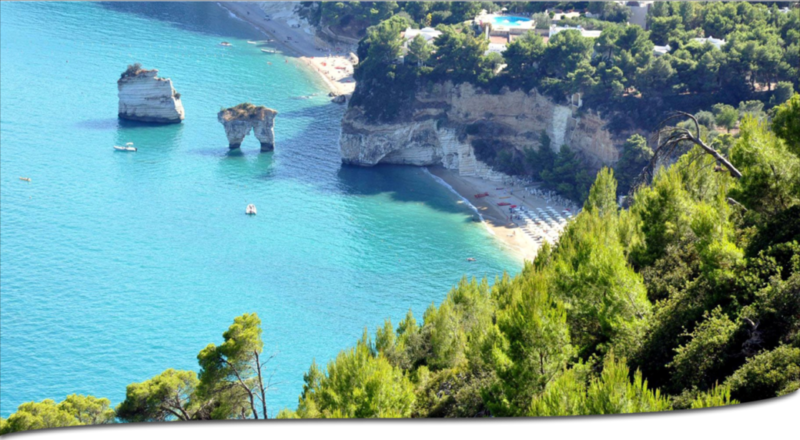 Vieste is a beautiful town on the coast of the Gargano. 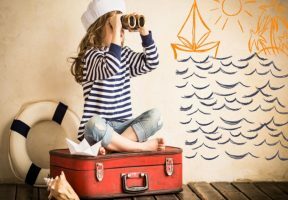 Boats have always been the passion of our families. the tour for your next holiday. Vieste is a town in the province of Foggia, in the Apulia region. It is a seaside resort and for the quality of its waters has been awarded the Blue Flag several times by the Foundation for Environmental Education. It is part of the Gargano National Park and Gargano Mountain Community . 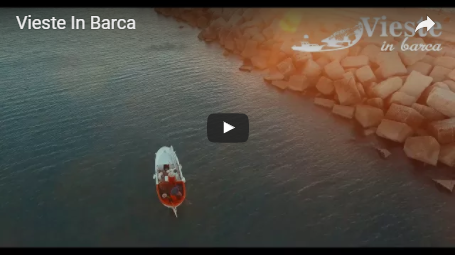 Bays, coves and spectacular beaches, all different and for all your needs. Between the high craggy cliffs, lush with vegetation, opens a majestic natural setting, consisting of numerous cavities, niches, caves, arches, spiers and rocks. About twenty of squats and galleries to admire in all their imposing splendor. The monoliths are huge rocky rocks that look like a peak emerging from the water near the coast, the result of the erosive action of the wave motion of marine waters. 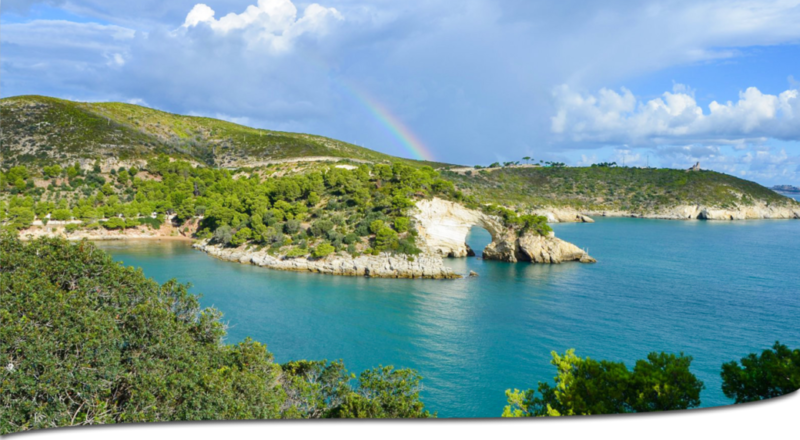 Vieste in Barca organizes guided tours of coast attractions, with particular attention to the protection of the environment and the bisons of its customers. 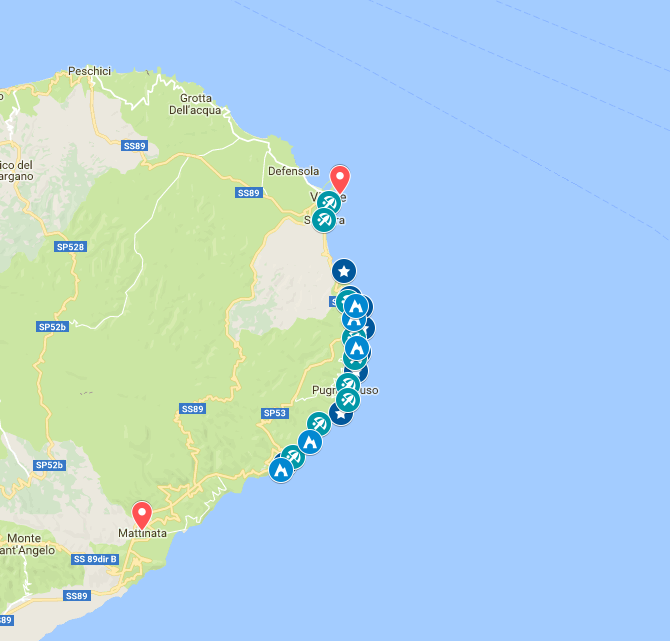 Browse the map to ﬁnd all the sites of interest in the Gargano Coast between Vieste and Mattinata. 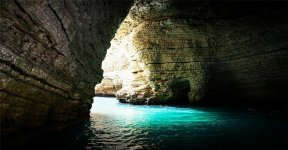 Scarica il tuo Sconto di 3 € per il Tour in barca del Gargano! Get your 3 € discount to spend with Gargano Boat Tours! 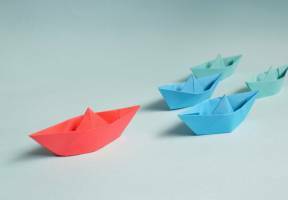 Obtenez votre 3 € réduction à dépenser avec Gargano Boat Tours! 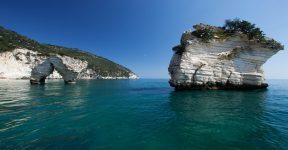 Laden Sie Ihre 3 € Rabatt für die Gargano Boat Tour herunter!